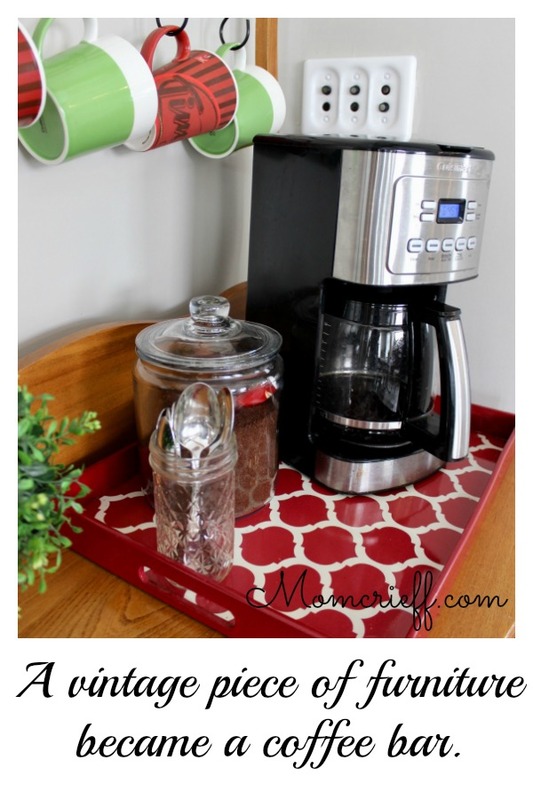 Creating a coffee bar and beverage station. 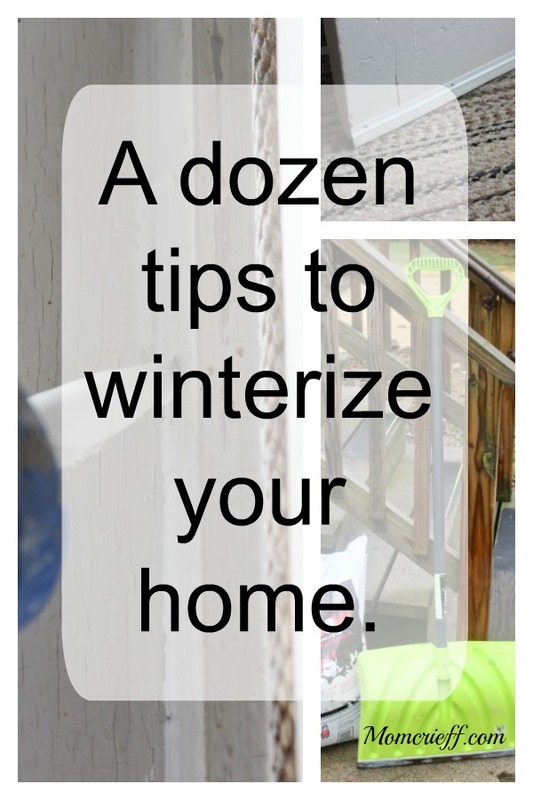 Winterization Tips for your Home before the Holidays. 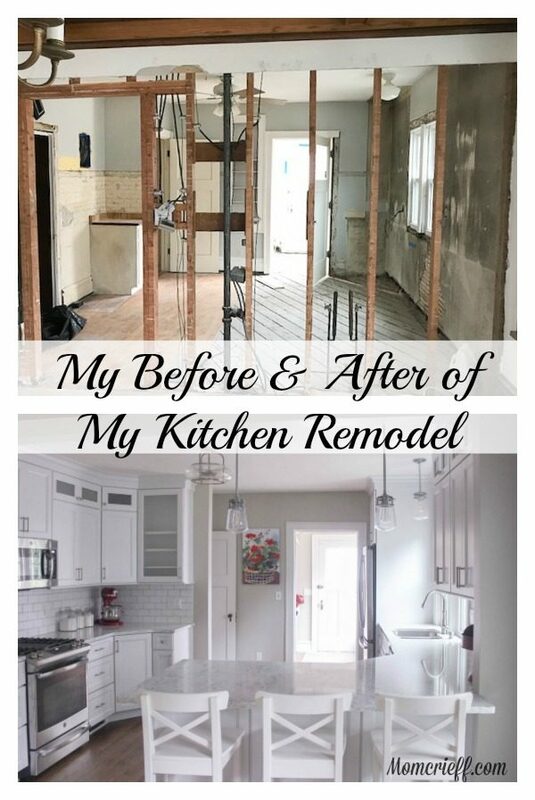 My kitchen remodel. 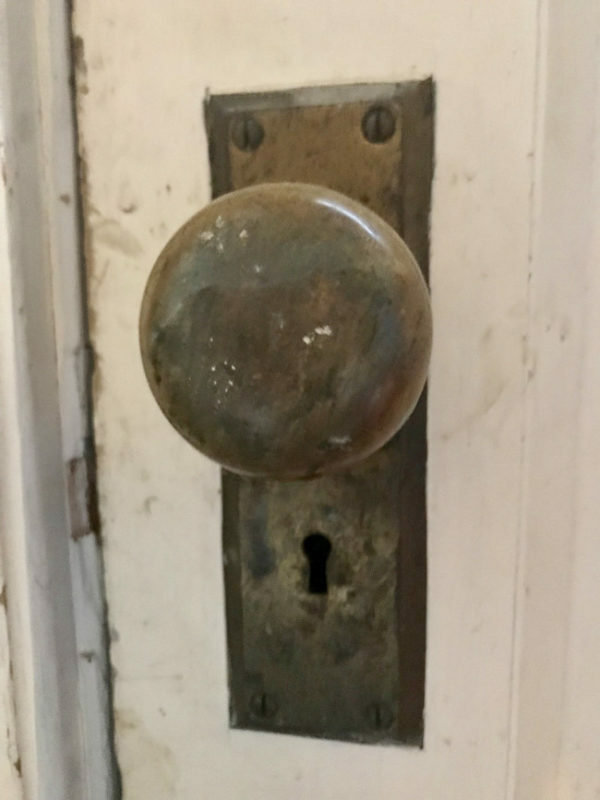 I bought a house without a kitchen. 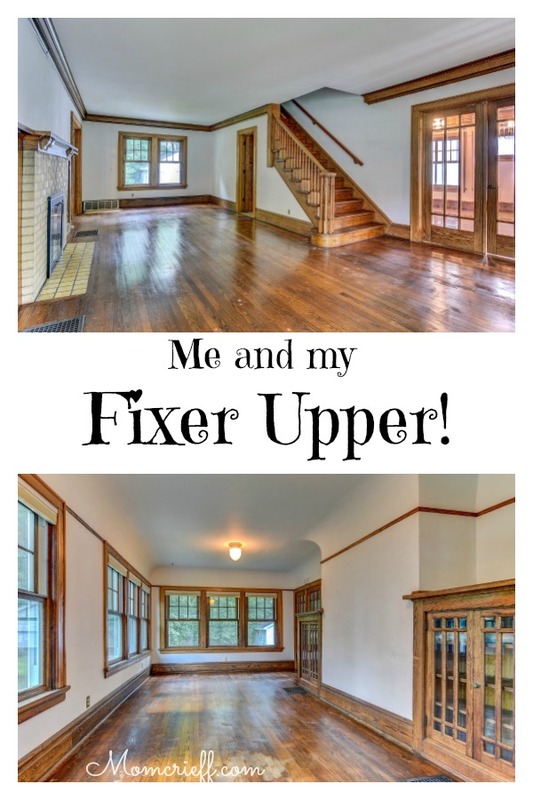 New Beginnings – Me and My Fixer Upper House.